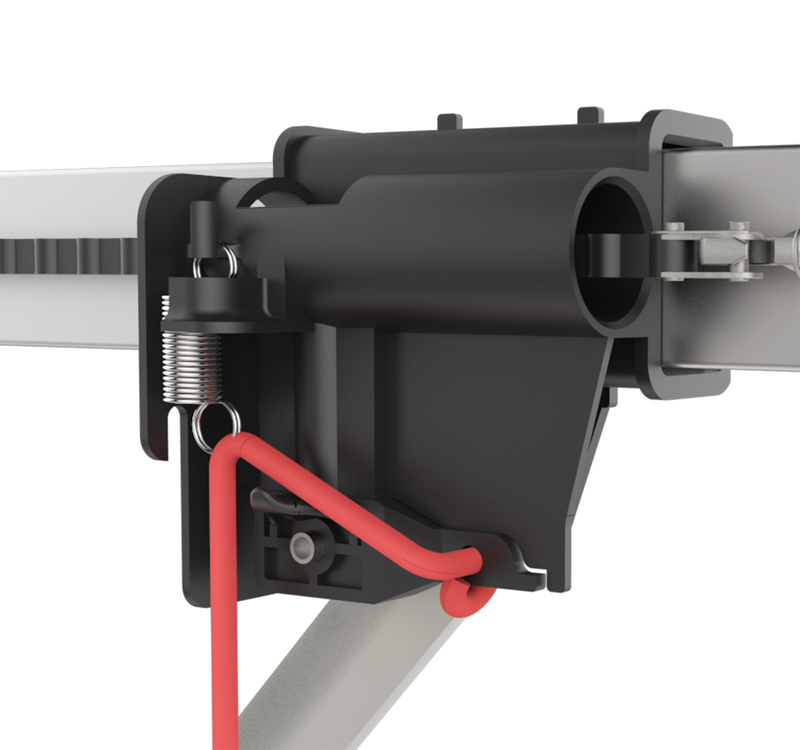 Toronto, Canada, June 6, 2017	(Newswire.com) - Skylink Group, a leading provider of connected home safety solutions, today announced the ATOMS Garage Door Opener’s latest patent-pending feature, a tamper-proof trolley designed to safeguard the home. To implement this feature successfully, the Skylink Group has designed two components, including a blocking plate that does not allow potential intruders to disengage the emergency release latch, as well as a protector shield to prevent the release handle from being pulled on from outside the door. Skylink Group’s ATOMS Garage Door Opener is the only garage door opener on the market to utilize the tamper proof trolley. Skylink’s ATOMS GDO retails starting from $149, and is available at www.skylinkstore.com. For more information about Skylink or to view their entire product line, visit www.skylinkhome.com. Since 1990, Skylink Group has been providing homeowners with innovative DIY home control solutions that create a safe and comfortable environment for families. Whether a homeowner is looking for an innovative security system or garage door opener, Skylink’s home solution kits cater to the needs of all families. Their commitment and passion for innovation has led them to integrate wireless technology into their line of DIY products. Skylink’s products are available for purchase at several retail locations, including Amazon, Sears, Home Depot, and Skylink.com, and are available in the United States, Canada, and Hong Kong. For more information, visit: www.skylinkhome.com.